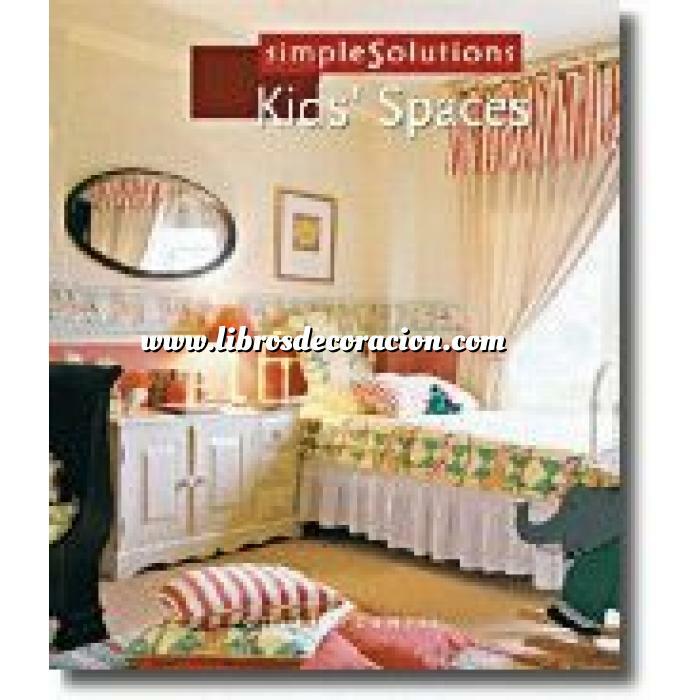 Inspiring color photos, storage and organization solutions, and practical advice help you plan the perfect children’s bedrooms, from nurseries to teen retreats. Inspiring color photos, storage and organization solutions, and practical advice help you plan the perfect children’s bedrooms, from nurseries to teen retreats. “Focuses on children’s bedrooms but includes ideas for accommodating children’s needs in bathrooms and family rooms.”—Library Journal.